Boasting ‘Intelligent Setting’ feature for simplified installations and targeted at higher education, corporate, churches and museums are Sony laser projectors VPL-FHZ75 and VPL-FHZ70. 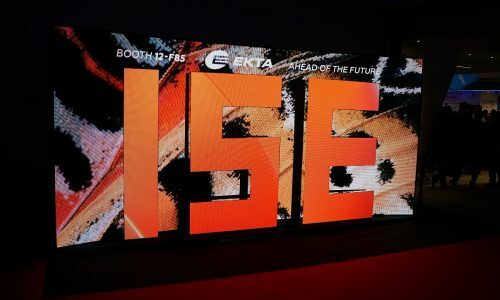 At Integrated Systems Europe (ISE 2019), Sony is ramping up its laser projection lineup with the new VPL-FHZ75 and VPL-FHZ70 installation model Sony laser projectors. The VPL-FHZ75 and VPL-FHZ70, which offer WUXGA resolution and color light output of 6500lm and 5500lm, respectively, are targeted at higher education, corporate, churches, museums and entertainment applications. Sony says the VPL-FHZ75 and VPL-FHZ70 use a newly-developed 0.76-inch LCD panel with an incorporated optical compensator to deliver bright and vibrant images with stunning contrast, offering true blacks and accurate-to-life color reproduction. Developed for BRAVIA displays and high-end home theater projectors, Sony’s unique super-resolution technology ‘Reality Creation’ analyzes images to the pixel level to enhance clarity in every detail. Combining high contrast with the benefits of Reality Creation, the VPL-FHZ75 and VPL-FHZ70 provide clarity in images and text. 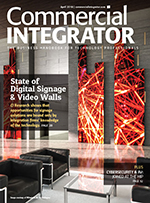 Both models come with Sony’s “intelligent setting” feature which aims to simplify the installation process by automatically selecting the best configuration based on the projectors’ environment. Sony adds that these modes enable users to optimize the projectors’ performance in relation to each environment, whether it’s adapting to a well-lit meeting room where brightness is most important, quiet environments such as museums requiring low noise level, or multi-screen usage where color matching is essential. Pioneering ‘Intelligent Setting’ feature, which automatically selects the best configuration for the projectors based on the environment the projectors are used in and the pre-set mode selected; this feature comes with four pre-sets. The projectors’ new 0.76-inch LCD panel, incorporated optical compensator, and best-in-class laser light source technology provide stunning picture quality with superior reliability. Powered by the same image quality engine used in Sony’s flagship laser installation model, VPL-FHZ120L, the VPL-FHZ75 and VPL-FHZ70 boast an astonishingly high contrast ratio of true black and precise color reproduction. Additionally, Sony’s unique super-resolution technology, ‘Reality Creation,’ delivers enhanced image clarity without increasing digital picture noise and is fine-tuned to maximize the new LCD panel’s performance to ensure the best possible images. 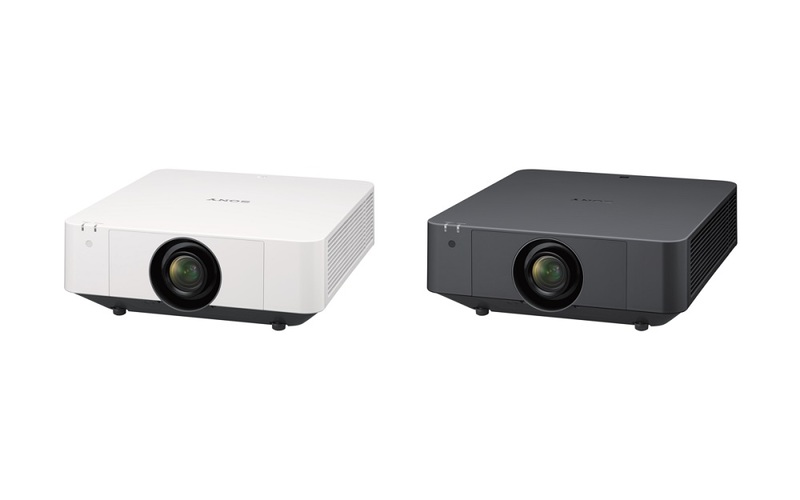 The VPL-FHZ75 and VPL-FHZ70 are equipped with Sony’s innovative ‘intelligent setting’ feature, leveraging the company’s long-term experience in laser projector development and analysis of various use cases. The new feature drastically simplifies the installation process and maximizes the performance of the projectors, enabling efficient operation and stable usage for a long period. With their compact, light-weight and unobtrusive design, the VPL-FHZ75 and VPL-FHZ70 offer outstanding installation flexibility in any environment – even in buildings that may operate in imperfect ambient light settings, or that include unusually-shaped rooms. The projectors can also be placed in higher-positions than ever before thanks to their industry-widest lens shift capability of Vertical +70%. This offers more options for where the projectors can be positioned, and it ensures that the presenter or visitors will not be distracted by the projector’s light source. In addition, without using keystone, there is virtually no distortion of the image nor digital noise ensuring continuous high picture quality with sharp focus and high brightness.